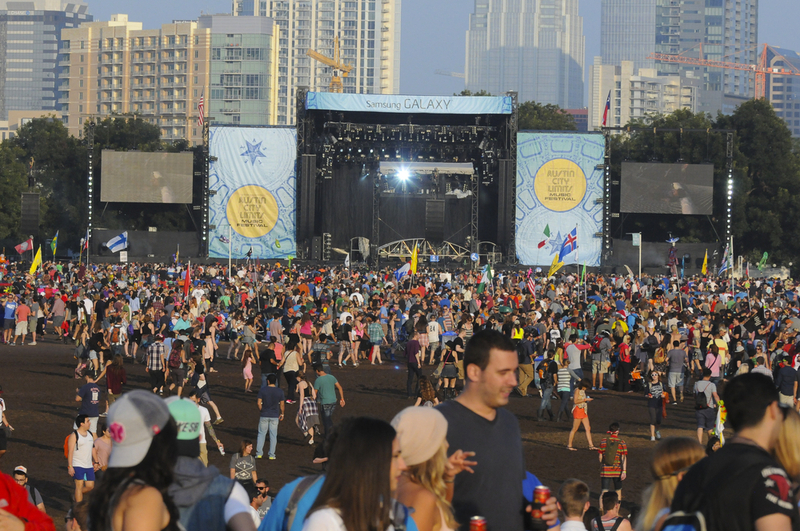 Austin is The Live Music Capital of The World, and the annual Austin City Limits Music Festival is one of the many reason why! 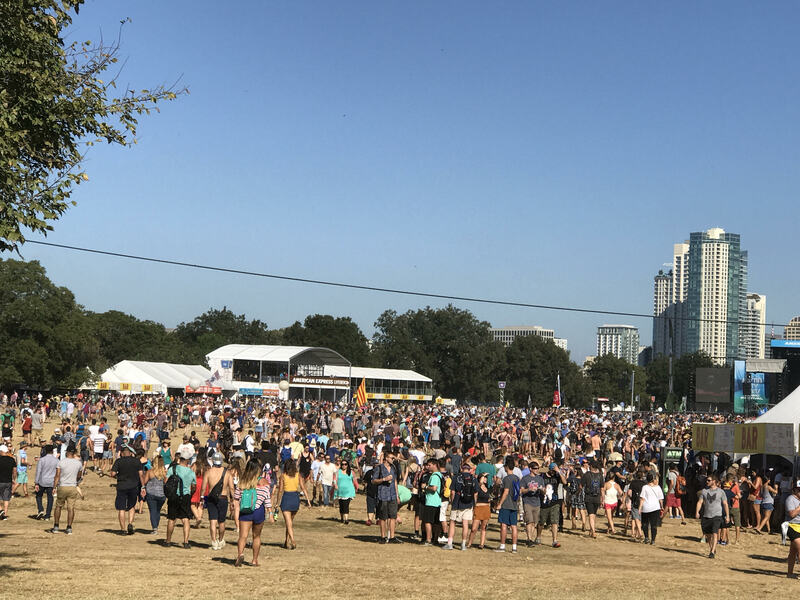 After 15 years of music success Zilker Park has hosted artists from Pearl Jam to Jay-Z, Van Morrison to Eminem. 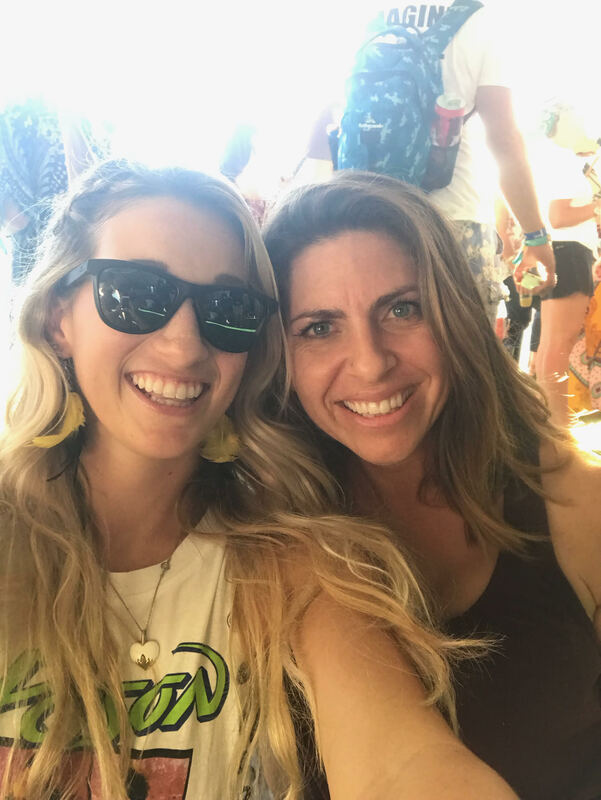 But the biggest draw for many music enthusiasts are the unknown artists who get their break through moment on one of the 8 stages. This year we experienced Valerie June for the first time. An American Singer Songwriter who encompasses a mixture of folk, gospel, blues and soul. Her energy and style owned the stage. 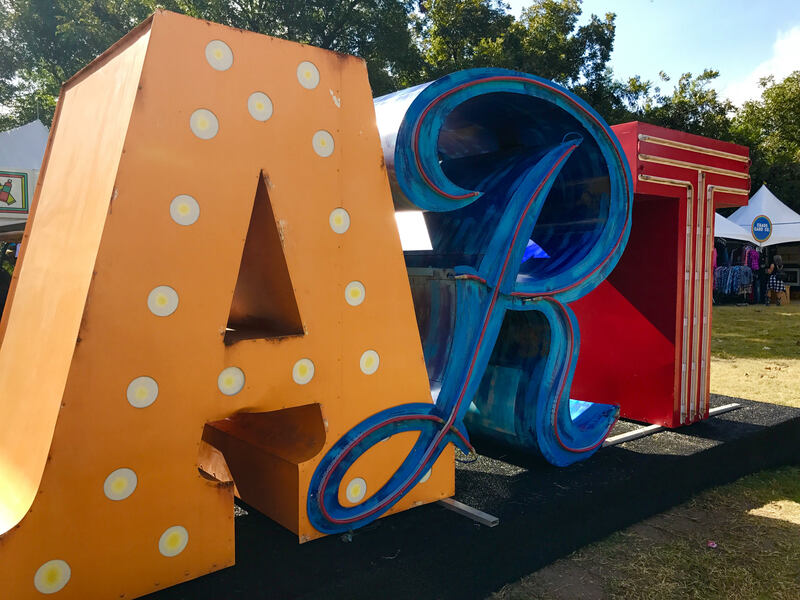 We will be back for more amazing food, local artisan creations, Austin culture and live music in 2018! Last updated April 18 at 12:54 pm.